Want to see everything you’ve been missing at night? 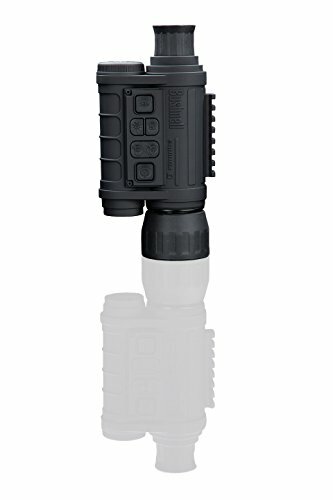 The 3×30 Equinox Z digital night vision monocular from Bushnell debuts with some of the best technology in its class. The 3×30 boasts a 3x magnification, 30mm multi coated glass objective lens and an infrared illuminator with 3 settings to help provide edge-to-edge resolution and outstanding image quality that allows you to see farther than ever before. The Equinox Z utilizes digital technology making it usable in daylight as well. Need to see even further? 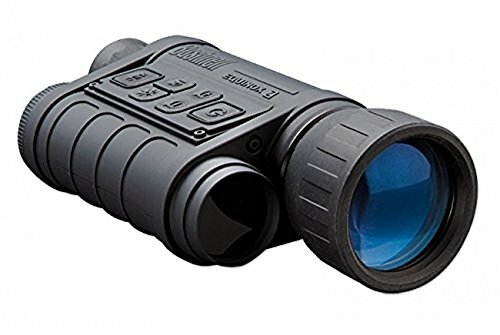 The Equinox Z introduces a never before seen zoom feature letting you see up to 3 times as far as a standard night vision device. The unit also includes a video output port (user switchable to NTSC or PAL standard), which allows connection to video or computer equipment for recording or “live” monitoring. 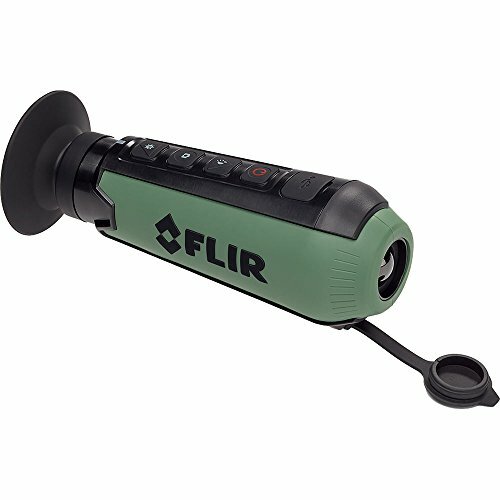 A built-in accessory mounting rail enables the user to attach a more powerful IR illuminator or other compatible accessories if needed. The 3×30 Equinox Z is versatile enough for many applications including hunting, camping, boating/fishing, caving, paintball, stargazing, rescue/recovery, security surveillance, and law enforcement.